Bob Ford was in action this weekend again in the 'E' and 'F' cat LVRC circuit race, this time at Hog Hill. Bob had a great race in a 3 man break for the second half and took the win in the sprint at the end along with a prime at 5 laps to go. Showing great form for the season ahead, Bob! 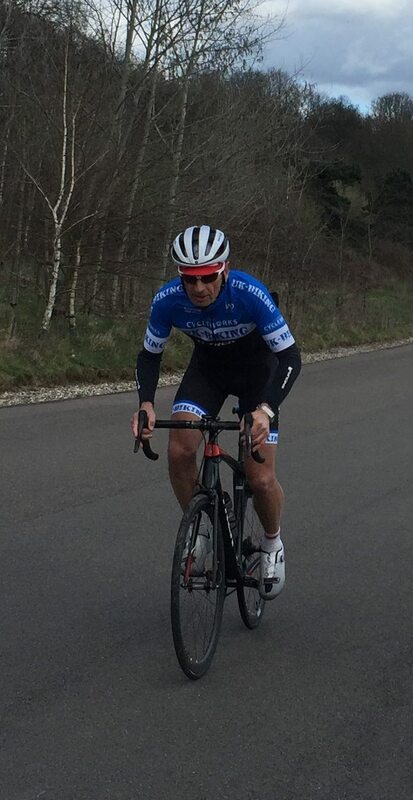 Jamie Whitcher was on his road bike again at the Tornado 10 mile tt. Another strong ride from Jamie got him another top 10 finish overall and 1st junior in the road bike category. It was a full weekend for the off roaders with racing at Matterley Basin on both Saturday and Sunday. Saturday was the Event Rex duathlon with Jon Clemas, Andrew Smith, Richard Lang and Naomi Shinkins all racing. Jon had a great race with the fastest bike split and 2 very fast runs, which earned him 1st senior male and 2nd overall, only being over taken in the final stages of the last run. Andrew had a great race, despite a puncture, finishing 13th overall and 6th vet. Richard and Naomi raced the relay and a great ride from Rich got them in the top 20 overall, which Naomi held on the last run. Sunday was another day out at Matterley Basin but this time for round 1 of the Southern XC series. 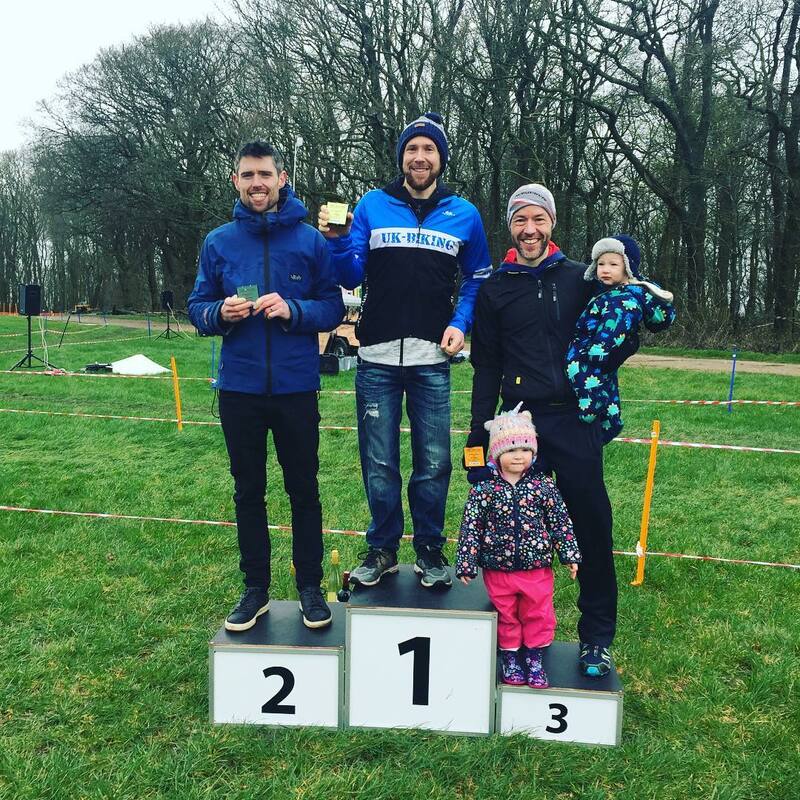 Andrew Smith, Richard Lang, Kate Bowers, Julia Hamlyn, Dani Humphrey, Sam Humphrey, Ross Smith and Tony Revell all raced and the team dominated the podium. Andrew and Richard turned up on tired legs for day 2 of racing but this time in the open category. Richard had an unfortunate puncture that couldn't be fixed and Andrew smashed it to take the win even after the duathlon the day before. 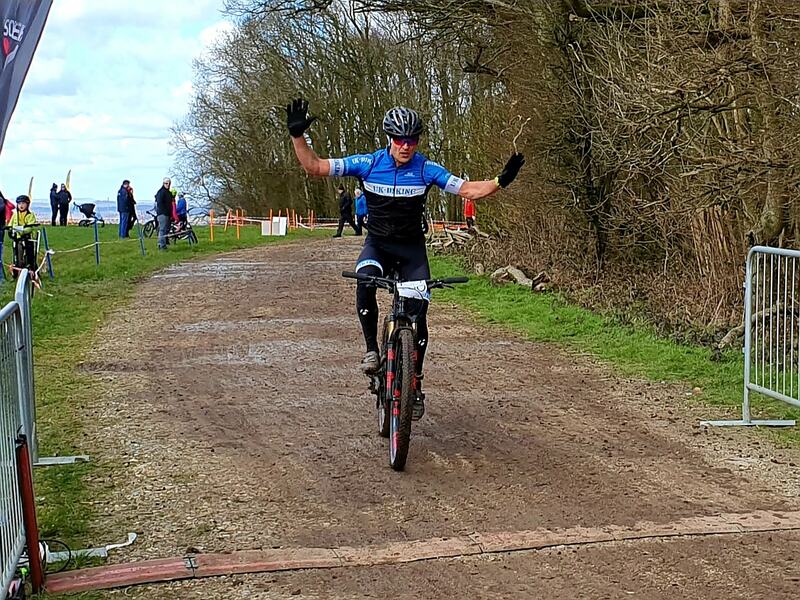 Kate was back to racing with a bang after the birth of her daughter with a win in the female expert category. Julia had a hard fought battle for a win in the female vet category but hard work pays off and Julia has been working hard! Unfortunately it wasn't Dani's day with a crash but she rode back strong to finish up the field. Her partner, Sam, had better luck and a great ride got him 3rd vet with Ross as 5th Vet. Tony lead the elite category early on and finished 2nd in the end in his debut in this category. 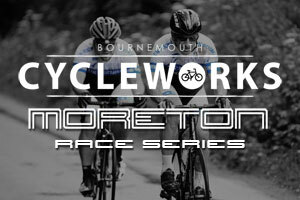 Great racing from everyone, looking forward to see what can be done in round two!